A STOCKING manufacturer of precision straight, headless, solid dowels since 1977. Manufacturing in all materials, specializing in stainless steel and catering to the aerospace, aircraft, medical, electronic, military, automotive and commercial industries. 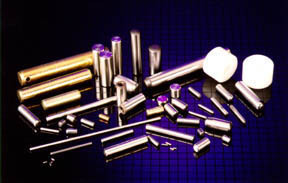 Specializing in 1/64 to 1.0" diameter – 1/32 to 36" long and metrics – Many carried in stock. We accept blanket orders and stock per customer release dates up to one year. 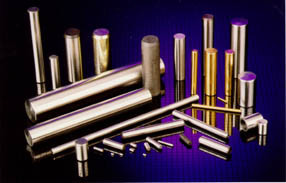 Dowels, Pins & Shafts, Inc.